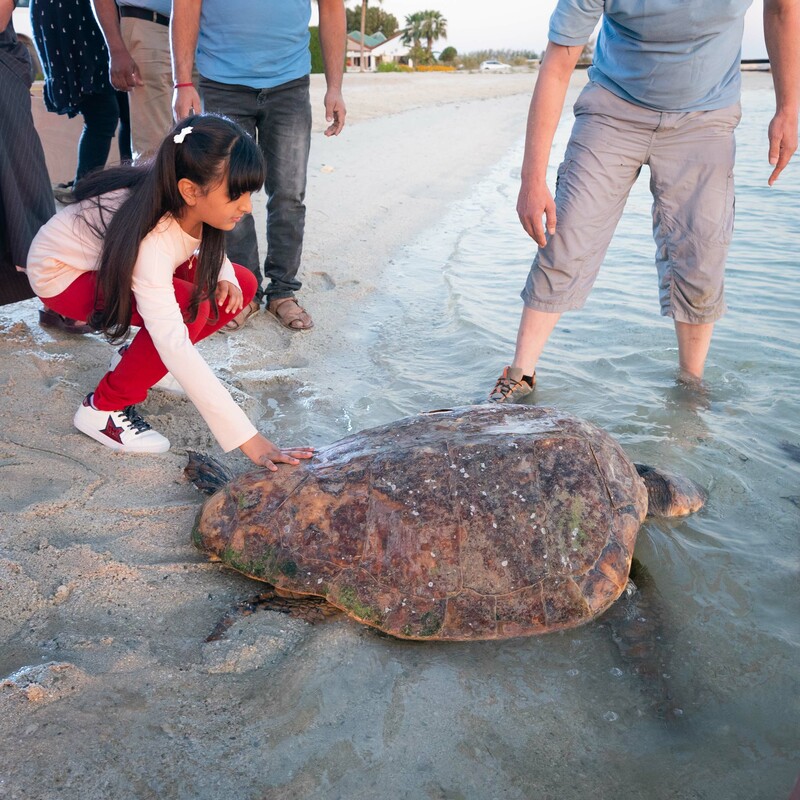 HH Shaikha Sheema bint Nasser bin Hamad Al Khalifa released a rare turtle found on a beach in Bahrain into the sea, after ensuring that it was treated and rehabilitated. The age of turtle that HH Shaikha Sheema was concerned on returning to its natural environment is estimated to be between 60 and 80 years. 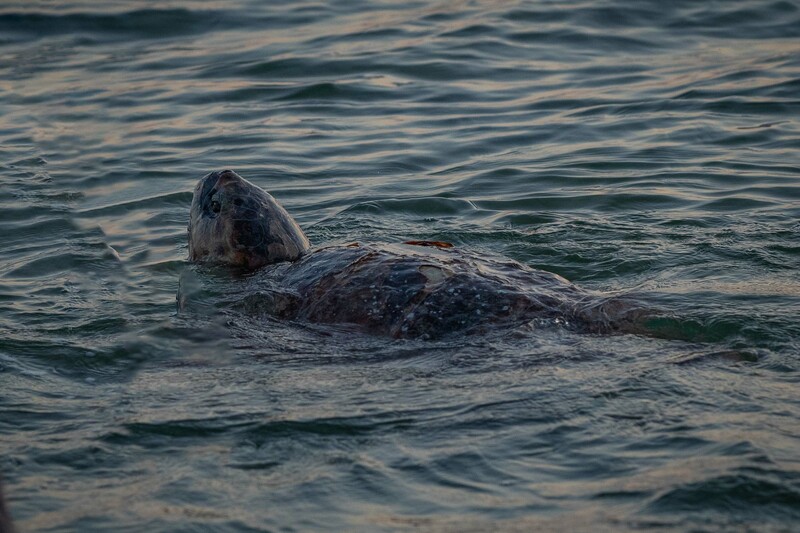 It is known as the ‘Loggerhead Turtle”; an endangered species of turtles whose original habitat is believed to be the Kingdom of Bahrain, especially that studies show that turtles usually return to its natural habitat even if they leave for long periods. The turtle was released into its natural environment once again after it received complete care and treatment from the experts and officials of the Supreme Council for Environment. 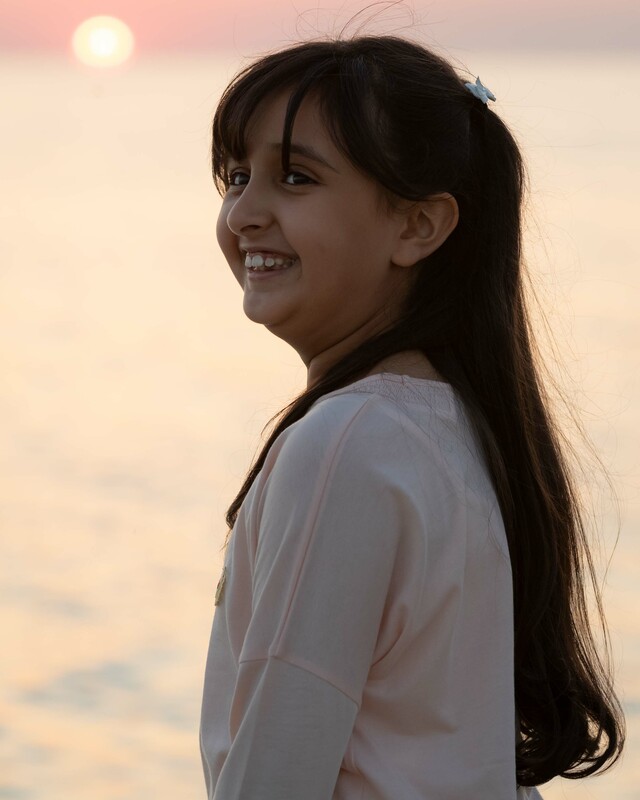 HH Shaikha Sheema expressed her appreciation and gratitude to the involved parties in rehabilitating, treating and returning the turtle to the sea. On his part, Mr. Mahmood Faraj, President of Bahrain Society for the Prevention of Cruelty to Animals (BSPCA), expressed his appreciation to Lieutenant-General HH Shaikh Mohammed bin Isa bin Salman Al Khalifa, Commander of Bahrain’s National Guard, and HH Shaikh Nasser, for the endless concern and care they provide to marine environment and contributing to the treatment of this rare species of turtles. Mr. Faraj confirmed that this shows the concern of the Kingdom of Bahrain about the environment, especially marine life, by promoting the culture of animal welfare. He also emphasised that rescuing the turtle comes within the efforts dedicated to preserving such species and protecting them from extinction, in order to ensure the sustainability of natural life in marine sites in the Kingdom of Bahrain. Mr. Faraj also appreciated at the same time the efforts paid by all parties in fulfilling this noble goal.